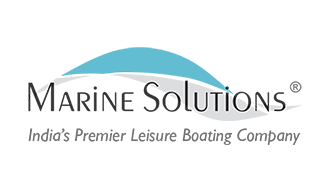 Marine Solutions is the officially authorized Itama yachts dealer in India. We have sales offices in Mumbai, Goa and Kolkata. 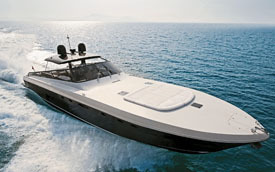 Itama is one of those typical historical brand of the Italian shipbuilding industry. 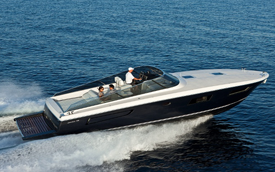 Founded in 1969 the brand Itama is one of the best-known companies in the sector of open fibreglass yachts. 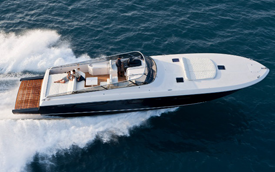 Itama yachts have a classical single external steering position, ranging from 40 to 75 feet (around 13 to 24 metres) in length. Even the name of the brand has a simple yet evocative origin. It is named after the original founder of the brand, Mario Amati, only reading his name Amati backwards.